Noel Bennett Photography: Spring Collection Now On Display. 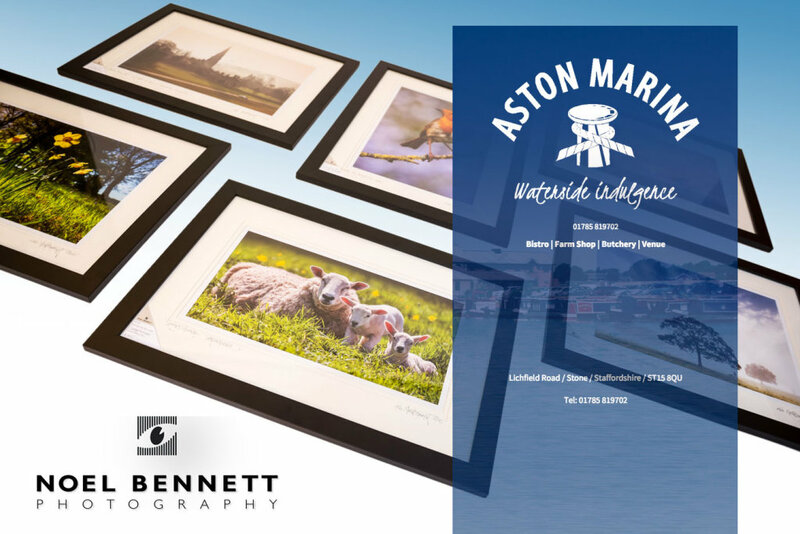 I've put some new photographs up on display in Aston Marina Bistro. The subject is aspects of Spring.